Its damage is so severe that the potato bug was even considered as a biological weapon in the middle of the 20th century. 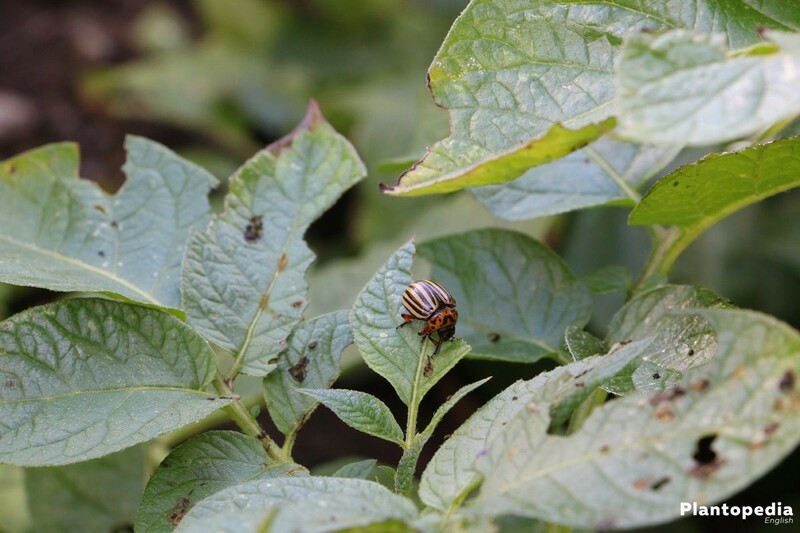 Immigrated from the U.S., the adult bugs, young bugs and larvae destroy a potato patch with complete defoliation. Tomatoes will also not be spared. But it does not need to get this far, because there are effective combat strategies available. 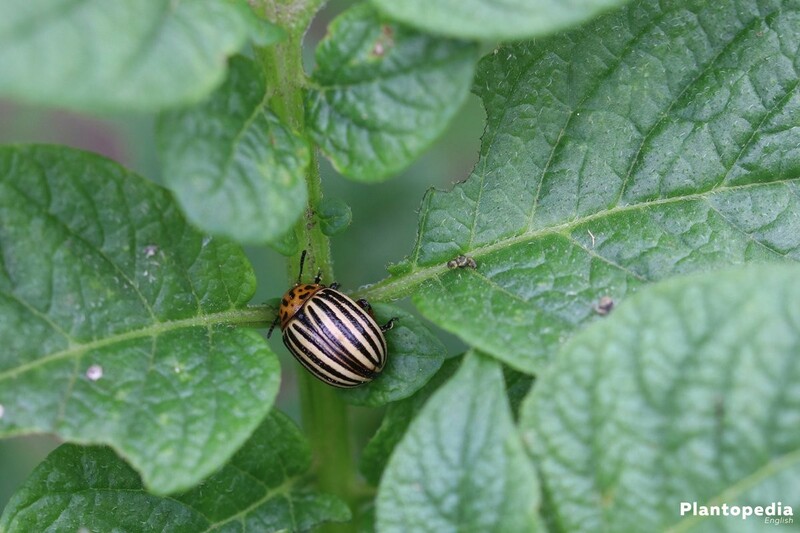 Read here how the get rid of these pests on potatoes. Right for the beginning of potato season, they are there. 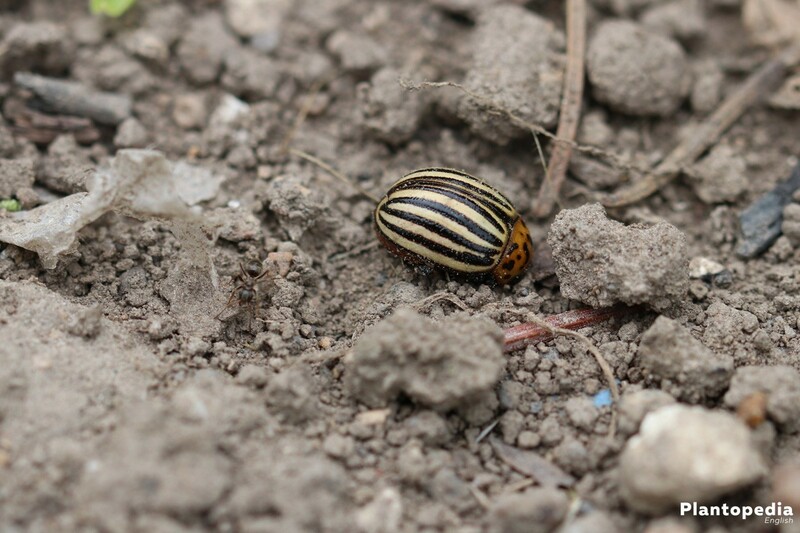 When the ground temperatures rise over the 15-degrees mark in spring, the potato bugs crawl from the ground to multiply explosively. 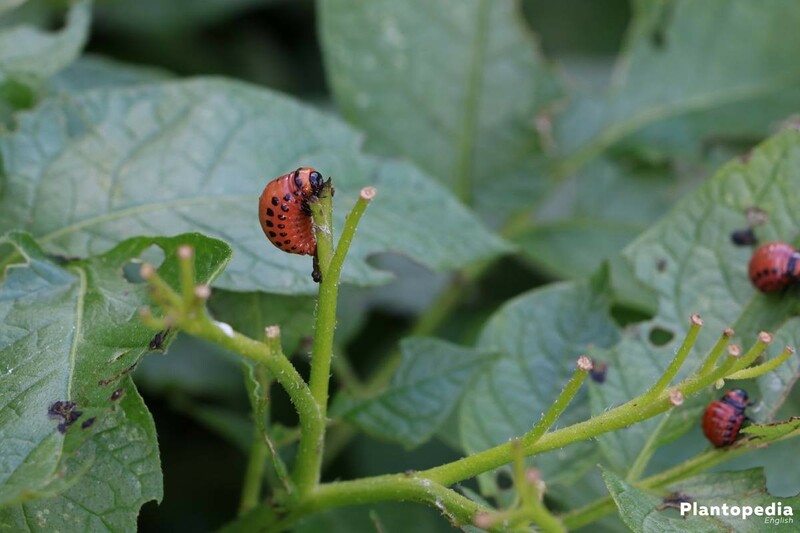 The feeding damage of the larvae and bugs is disastrous because not only the potato plants will be completely defoliated but also tomatoes, peppers and other Solanaceae. How convenient that in the 200 years after the sudden appearance in Europe, there have been developed at least partly some strategies for fighting off these little monsters. 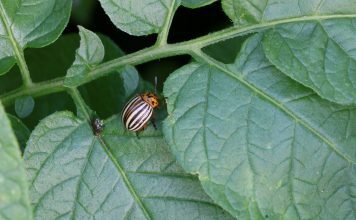 Read here how to get rid of these pests on your potatoes. 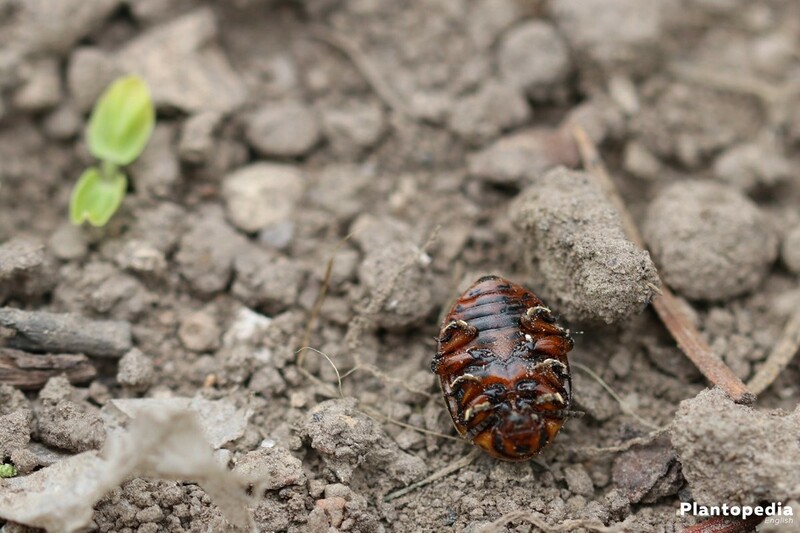 The damage potential of the potato bug rests mainly on the fact that these insects immigrated from the U.S. Thus, they are missing natural enemies which could dial back the mass occurrence to an ecological balance. On top of that, the potato bug is very robust and even survived been thrown out of a plane at 8,000m height. 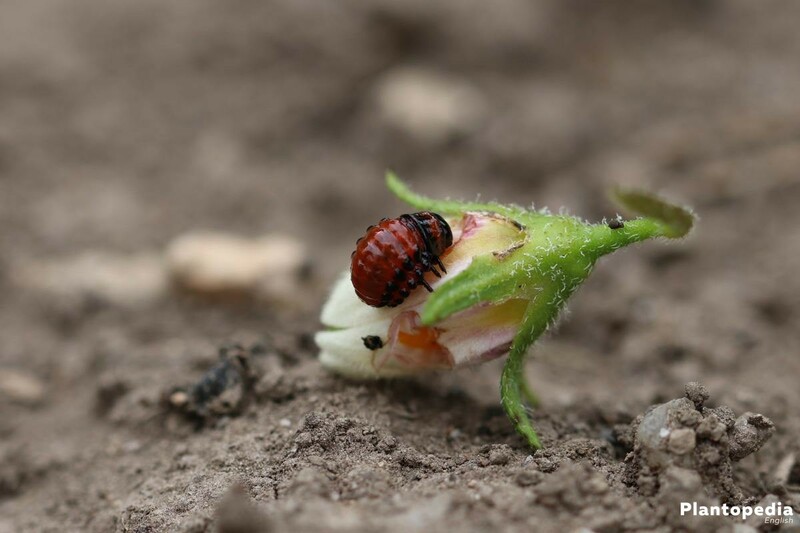 Moreover, the physiology of these insects is so flexibly tared that they can adjust to chemical insecticides within a short time span and develop a resistance. The exact knowledge of the potato bug’s life cycle will optimize the control strategy. Because it is often the larvae and young bugs which destroy your potato patch, egg deposition should already be avoided. Every hatched larva can eat 40 square centimeters of foliage in its third or fourth development state. Because this destruction period will only last a few weeks, the right timing for the fight is as essential as the combat strategy itself. In the following, we will summarize the most important states of development from egg to beetle. The grown, now orange-colored larvae creep away for pupation for two weeks in the ground. 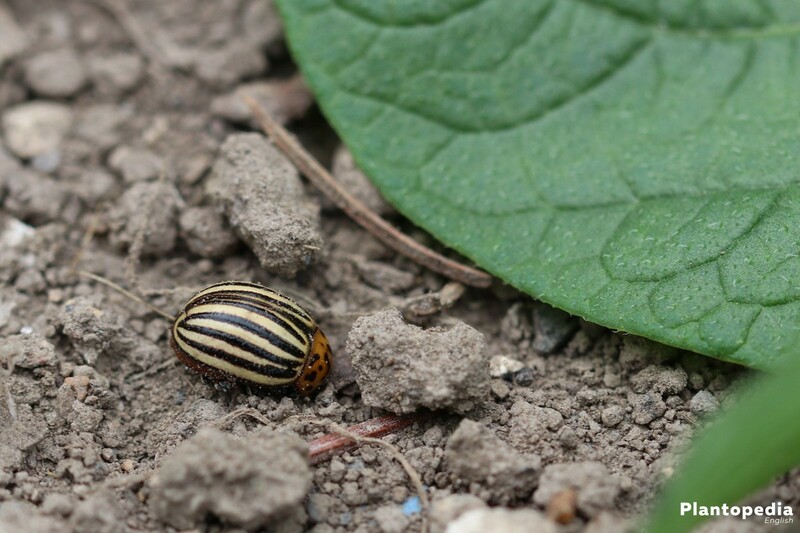 Afterwards, they will re-appear as young bugs only to again ransack the leaves of the potato plants. After another 14 days of continuous feeding, they are sexually mature so that from July the second generation develops. In mild weather conditions, the worst case is the appearance of a third generation in August. 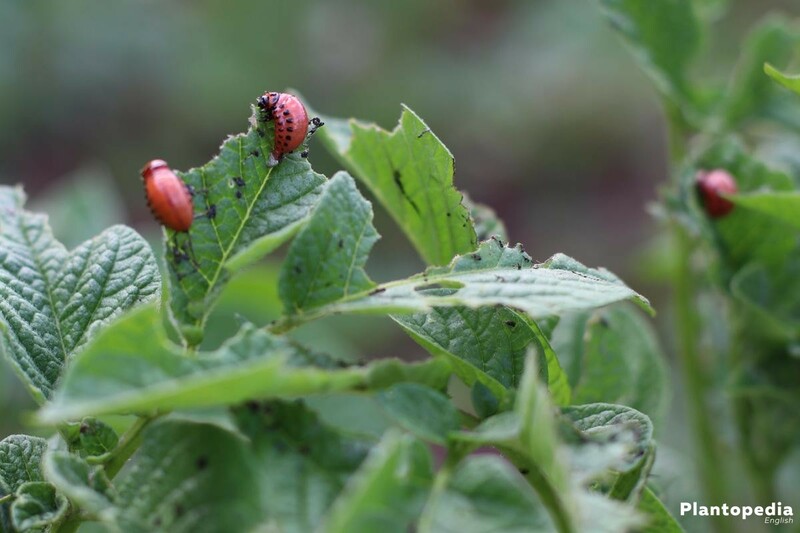 The most successful method known today is the consequent collecting of potato bugs, the larvae and the egg packages. Especially in a small garden this combat strategy is convincing in terms of efficiency. 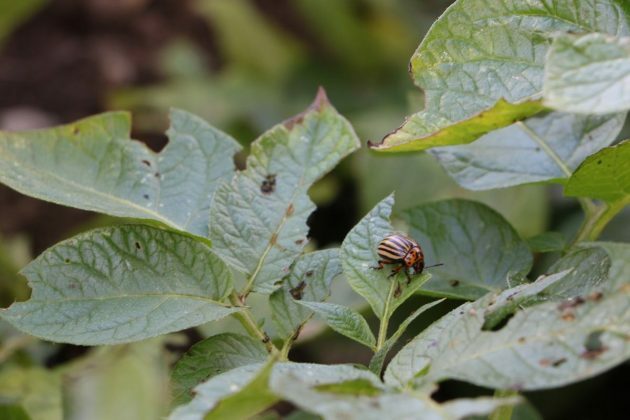 You will collect the hibernated bugs from the tops and bottoms of the potato leaves starting in May in the early hours of the morning and drown them in water. This prevents the egg deposition. Continue with the morning control walks during the summer and you can just in time get rid of the leaves with egg packages and hatched larvae attached to them. 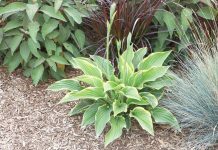 Additionally, spray the plants with a horseradish manure or mint wash. The bacillus thuringiensis bacterium, which is non-toxic to humans, vertebrates, and plants, ranks high in the ranking of successful control methods. The crystalline toxin acts deadly on potato bugs and their larvae as well as other insects. The specialist trade shops provide effective compounds made based on specific strains of the bacterium. These are convincing due to reliable accuracy by destroying the pests while beneficial ones such as Syrphidae or Chrysopidae are spared, if they happen to be in the treatment area. The active agent causes an immediate feeding stop. In the further course, bugs and larvae die. 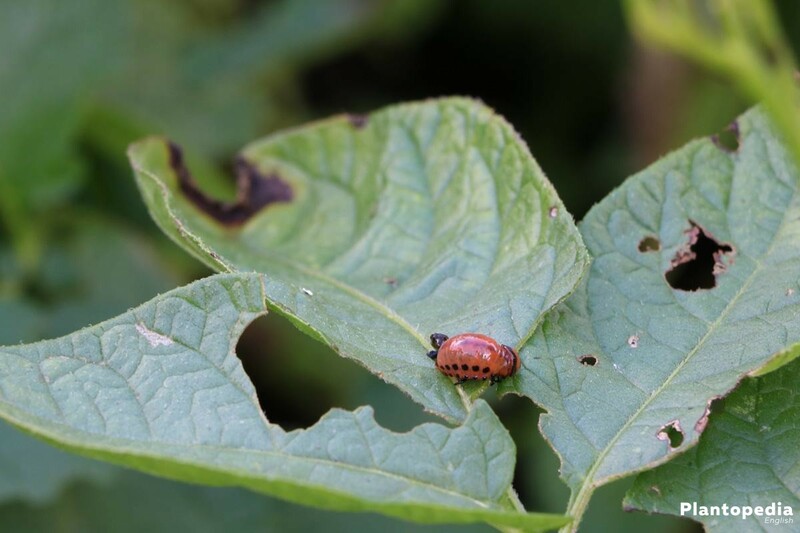 Approved products for the use in small gardens such as Novodor FC from Biofa are already applied to the brood in the larvae stage one and should therefore be administered at an early stage. The tropical Neem tree provides ingredients that help against potato bugs and other biting or sucking harmful insects. With products, such as NeemAzal T / S, you can fight the pests in your home garden in a healthy and environmentally-friendly manner. 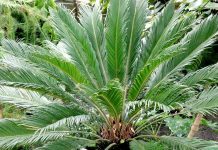 The remedy is made from the seeds of the tree in form of an extract containing a high proportion of azadirachine. This active substance is not directly fatal. Rather, the life cycle’s first stage is inhibited by a feeding stop, followed by the decreased ability to propagate. This is how the development proceeds. 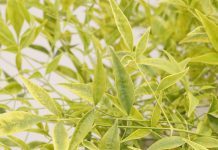 You can improve the success of Neem-containing products by using the bacterium Bacillus thuringiensis two or three days afterwards because these two biological treatments work well together. 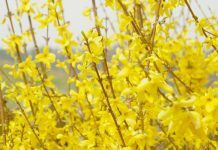 Under high pressure of pest infestation, plagued amateur gardeners decide to use a combination compound of pyrethrin and rapeseed oil, such as “Spruzid Neu”. 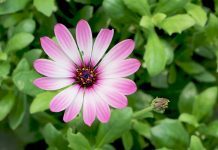 The pyrethrum contained in it was regarded as a hope in the battle against the disastrous potato bugs. However, the pests developed a resistance, so the efficacy decreased to less than 20 percent. Thanks to intensive research, the effectiveness was optimized by adding natural rapeseed oil. 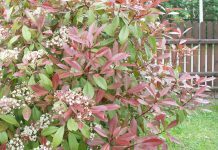 Although the control agent is not entirely harmless to the environment and to your health, it is currently still approved for use in small gardens. In Germany the “Bundesamt für Verbraucherschutz und Lebensmittelsicherheit (BVL)” is responsible for a database containing all the permitted substances for combating the pest infestation, including the date of the approval ending. 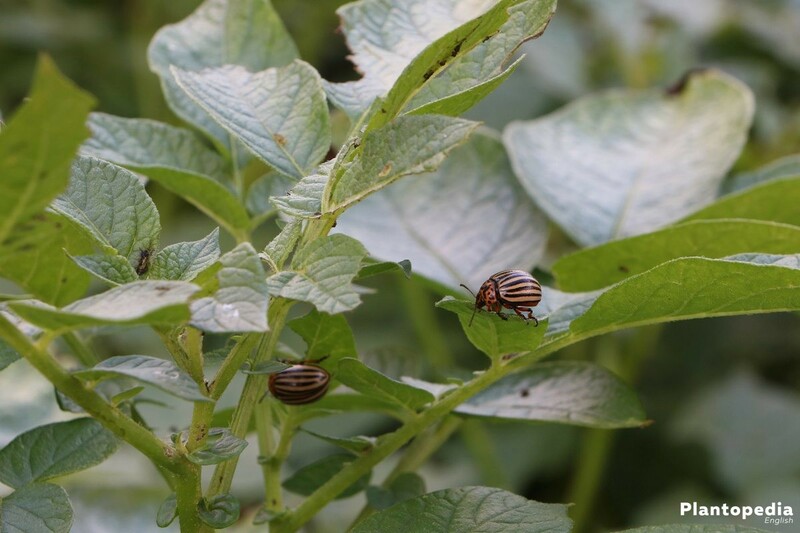 Approved for organic farming in the European Union is the active substance spinosad, which has also proven effective against potato bugs. 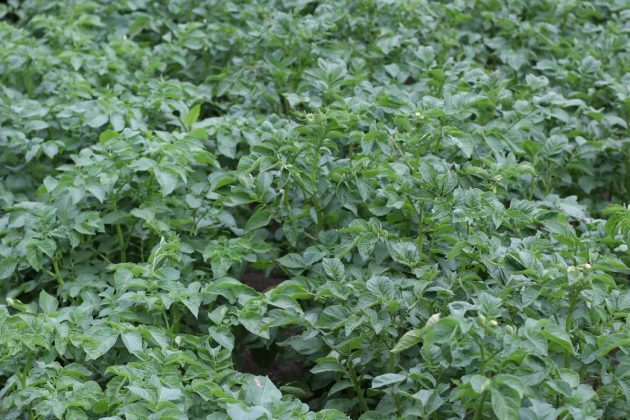 If all purely natural control strategies are not working out, this alternative is available to get rid of the potato pest. It is obtained from special bacterial strains and amino sugars. The use of the insecticide may only be carried out with special protective precautions such as the wearing of protective clothing and gloves. 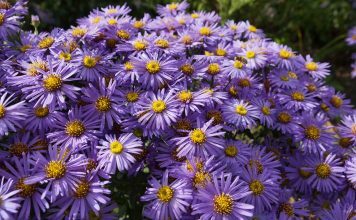 In addition, it is dangerous for bees and other beneficial organisms, so it must not be applied to flowering plants. 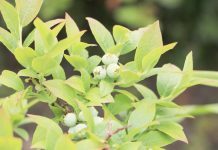 Because the effectiveness of ecological control measures depends on the fact that they are applied at the right time, the “Landesanstalt für Landwirtschaft” provides an information service that you can also use as a hobby gardener. For each region, a prediction system based on local incidents is available. Considering weather data and the development process from egg to larvae, the optimal time at which you should use the selected compound is calculated. Since the forecast calculation works with a lead time of one week, you have sufficient time to choose the control method and obtain the appropriate means. This service is available free of charge online and can be used in full by both commercial farmers and private gardeners. In the ecologically managed garden, you can prevent an attack by potato bugs through the means of purely natural remedies or stop them right away in the beginning. In the following, we will present you with even more practical methods. 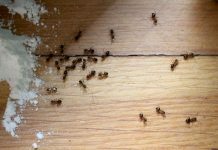 To avoid that these clever pests adjust to a method and develop a resistance, please always change the active ingredients. In spring, bring out repeatedly a horseradish (Armoracia rusticana) manure in your patches with potatoes and other nightshade family plants. 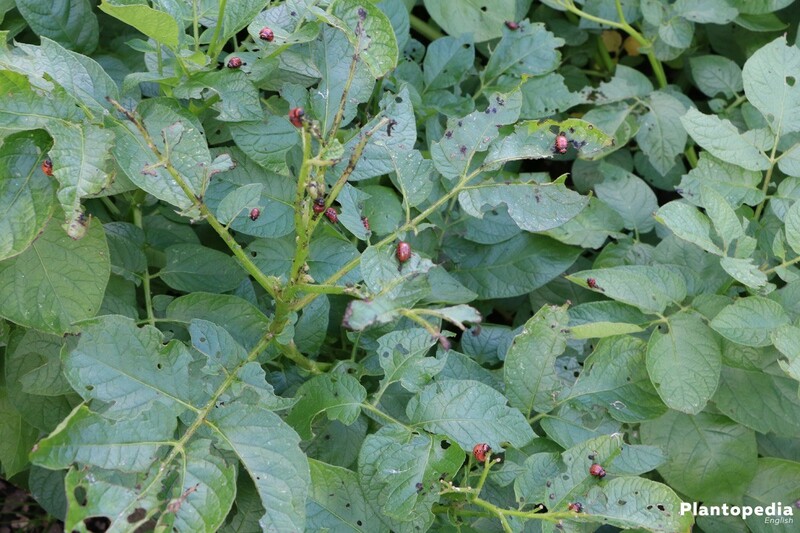 This plant manure keeps the potato bugs which are crawling out the ground from laying their eggs on the leaves. In addition, horseradish manure serves as a natural control agent in the first larval stage. Already after two to three days the solution has a certain degree of effectiveness against the potato bugs. However, the liquid only reaches its full potential after two weeks, when the liquid is completely fermented. 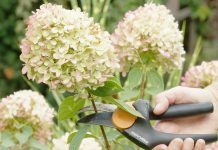 Strain the plant parts and fill the horseradish liquid in a watering can or a pressure sprayer. 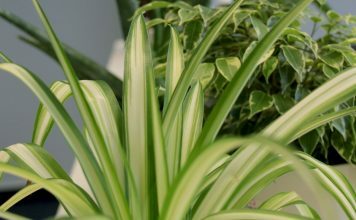 Preventively spray the plants weekly. 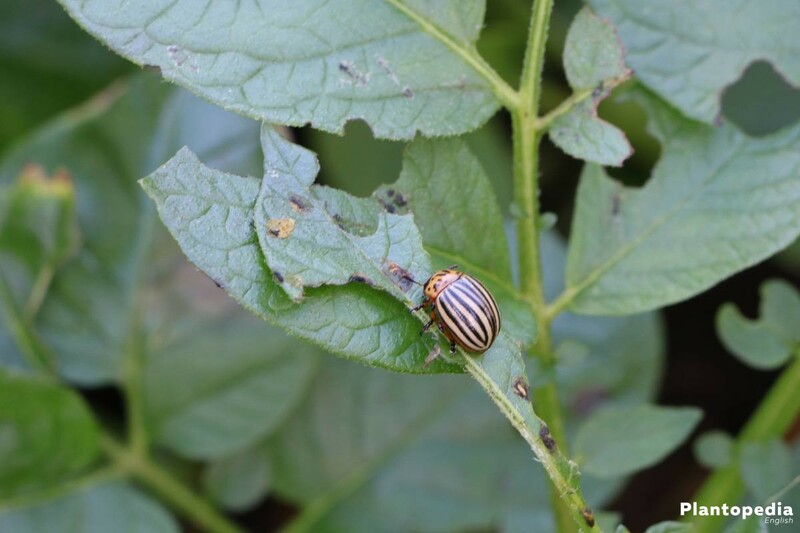 If the potato bugs or their larvae are already on the foliage, get rid of the pests by applying this natural product every three days. As a natural soil aid, rock flour has made a good name for itself within the sphere of ecological agriculture. The fine material also makes a valuable contribution in the defense of potato bugs and other pests that want to eradicate the foliage of your crops. 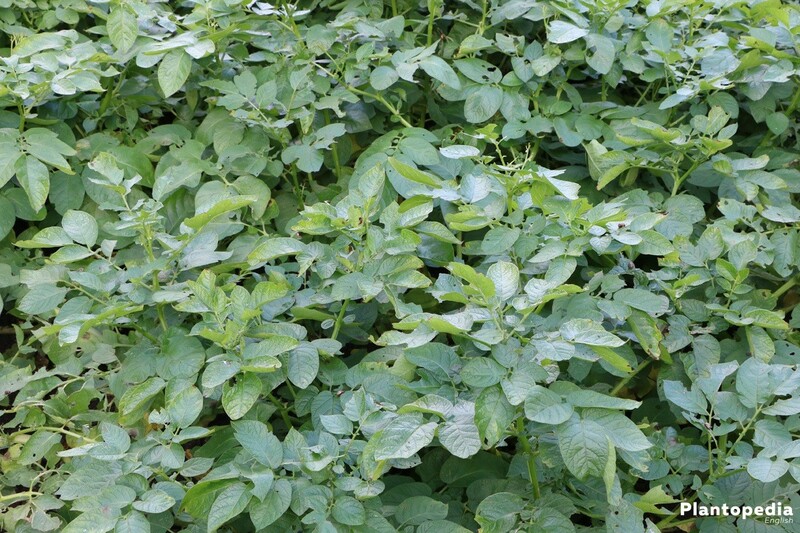 If you powder the dewy potato plants regularly in the early morning hours on the top and bottom of the leaves with rock flour, the voracious plague will soon lose its appetite. This is true for adult bugs as well as larvae. As a single control agent, rock flour is not suitable, but as a component in the strategy it is nevertheless of value. 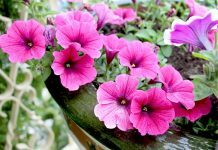 At the same time, the natural product strengthens the resistance of your plants in an environmentally friendly manner. 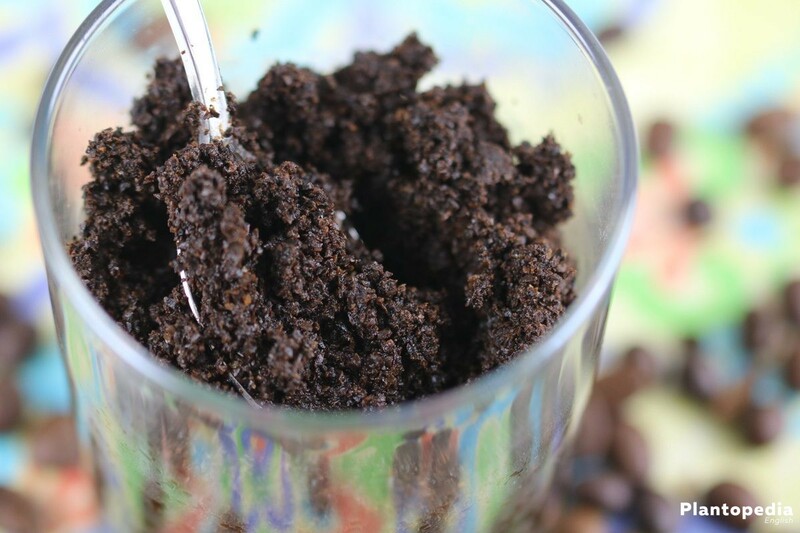 Among the house remedies for potato bugs, coffee grounds are the best for the private garden. 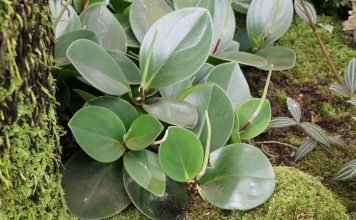 If the young plants reach a growth height of 10 cm, spread the dried coffee grounds every 4 weeks on the still moist leaves in the morning. The coffee powder should not be used at shorter intervals because it decreases the pH-levels. 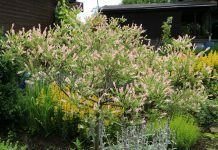 The ingredients found in a Thuja have the potential to permanently offend potato bugs and their brood. 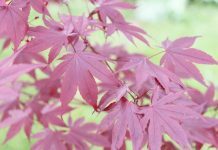 After a cutting of the conifers, keep enough material to make a tea. To do this, pour the water over the cut parts and let it soak for 24 hours. The next day, you sift out the plant material, fill the liquid into a hand sprayer and treat the potato plants. Especially for the prevention as well as at the early infestation stage, this procedure perfectly complements other ecological methods. 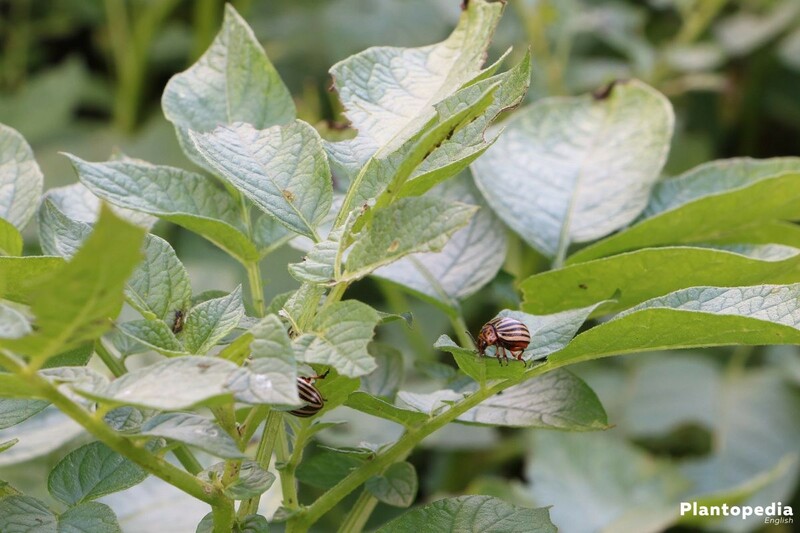 Potato bugs are not big admirers of peppermint. This fact was discovered by wise eco-gardeners. So, repeated spraying with mint broth makes a valuable contribution to the defense of these pests. In contrast to liquid manure, the broth is produced within a short time. To do this, mix the fresh plant parts with water and allow it to simmer for 30 minutes. 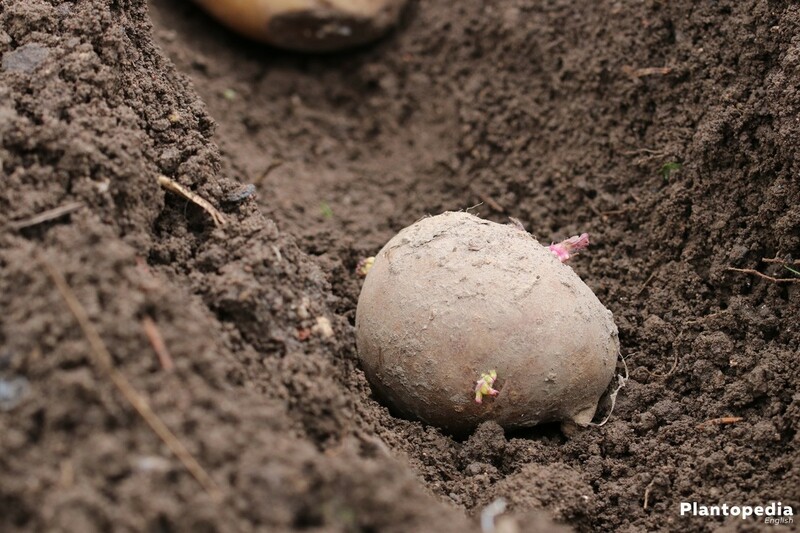 After the broth is cooled, it can be immediately sprayed on the potato plants. 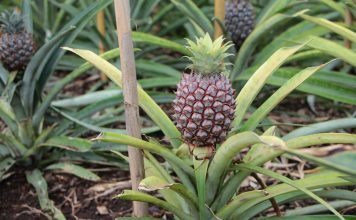 One of the many advantages of a mixed culture is that compatible plant neighbors protect each other against diseases and pests. 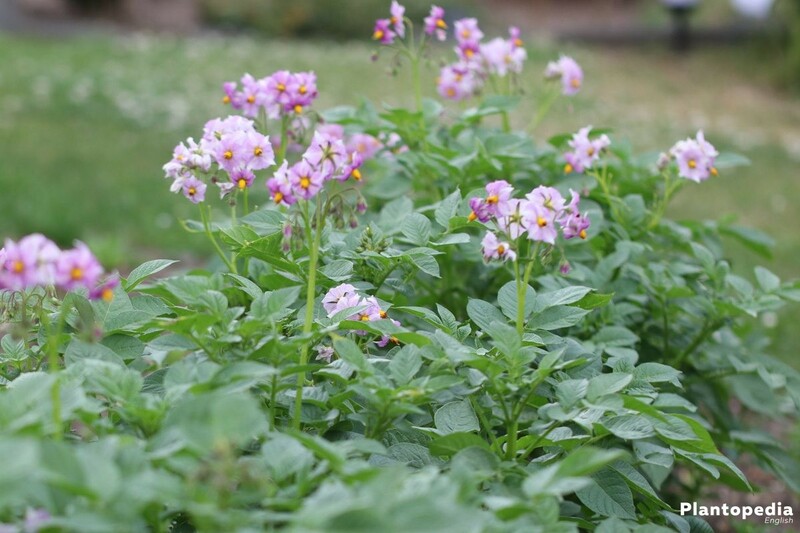 Commune your potato plants with the following ornamental and cultivating plants and attacking potato bugs are repelled or irritated in such a way that they are looking for another area for their nursery school. At the same time, mulch regularly with fern and the pests will not enjoy living in your potato patch anymore.